MMG Industrial, a woman-owned business, specializes in CNC production machining. 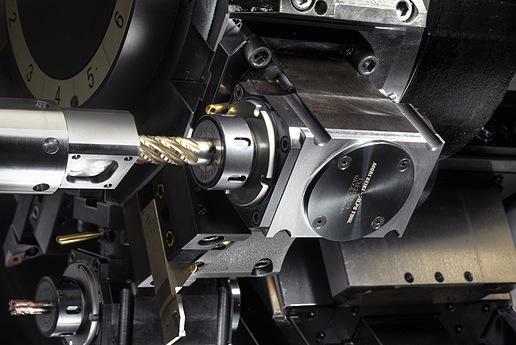 Our vertical mills and lathes feature live tooling and the latest in Fanuc controllers. Multi-shift operations allow us to provide competitive rates with reduced lead-times. We offer around-the-clock service as needed and requested! MMG Industrial is proud to be based in Buffalo, New York (USA).